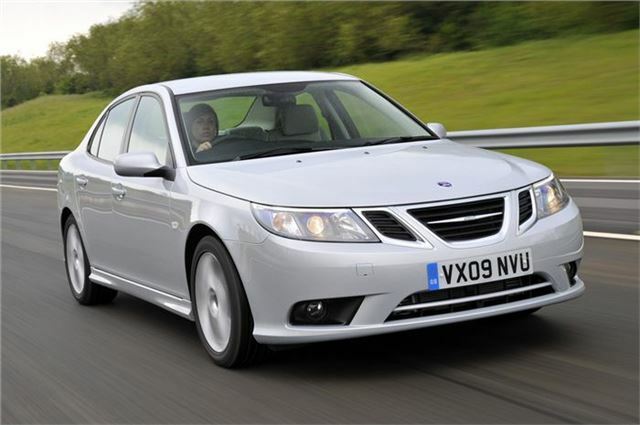 Troubled car maker Saab has filed for voluntary reorganisation to help short term stability. The court supervised process involves composing a plan for the complete reorganisation of the business, with assistance from independently appointed administrator. Once the reorganised business plan has been formulated it will be presented at a creditors meeting. Victor Muller, CEO of Swedish Automobile N.V. (SWAN) and CEO and Chairman of Saab Automobile, said: “Since securing the long-term funding through conditional agreements with Pang Da and Youngman, who both support this voluntary reorganisation, we have focused on securing funding to bridge the period until we receive their funds. The filing for voluntary reorganisation affects Saab Automobile AB only, and will not impact the operations in the UK, which are run by SAAB GB.